After even minor trips to the dentist for routine check-ups, you may be instructed to avoid eating to ensure that your treatment is as effective as possible. With more serious procedures, you may be instructed to not eat for a short period of time and then to only eat very soft or liquid foods for up to 7 days following treatment. 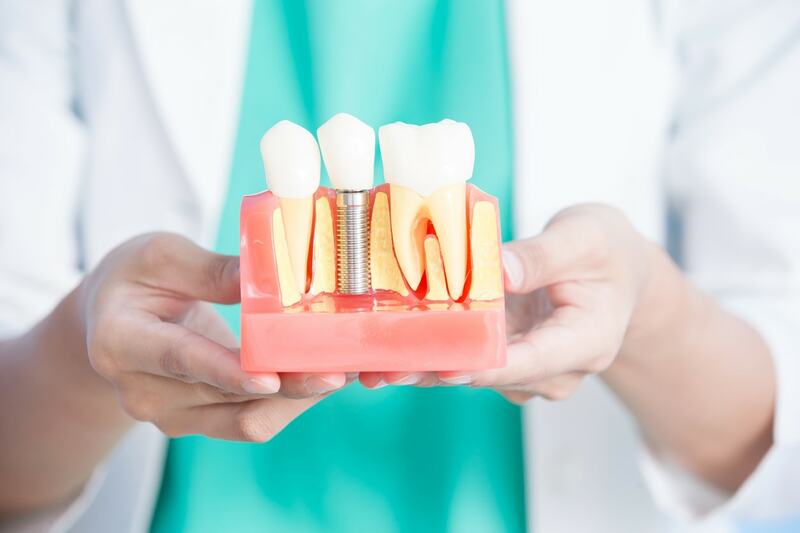 This standard is important to maintaining the dental implants you’ve just received, as any deviation from the soft food diet could result in a malfunctioning implant. What Are Your Options for a Missing Tooth? If you have chipped or damaged a tooth beyond simple repair, replacing the missing component is an important next step to take. The process of replacing a missing tooth requires you to choose what kind of replacement should be used. Below, we’ve created a comprehensive list of replacement options for missing teeth and details about the benefits of each option. 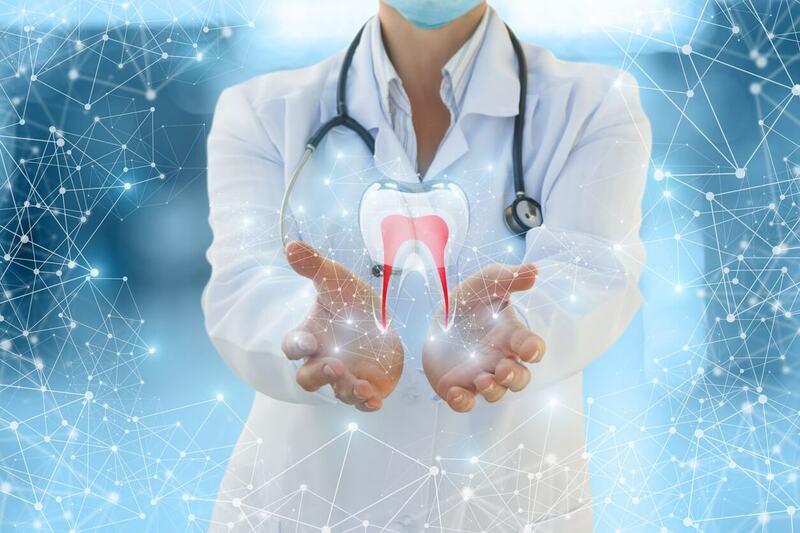 Find an exceptional doctor for dental implants in Los Angeles and get your radiant smile back when you contact Dr. Kao for your first consultation today! Many people fear the word “dental implant”. 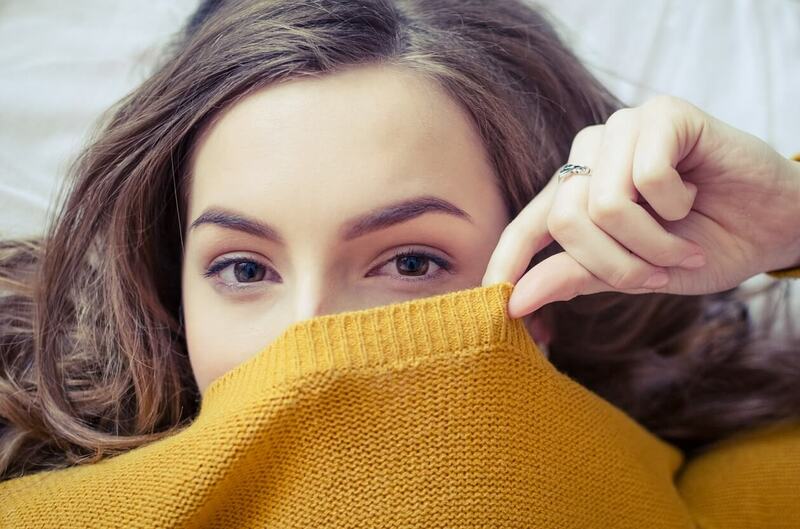 There are rumors and myths surrounding this dental procedure that cause patients to become uneasy and unsettled instead of considering it as a real option for their health. 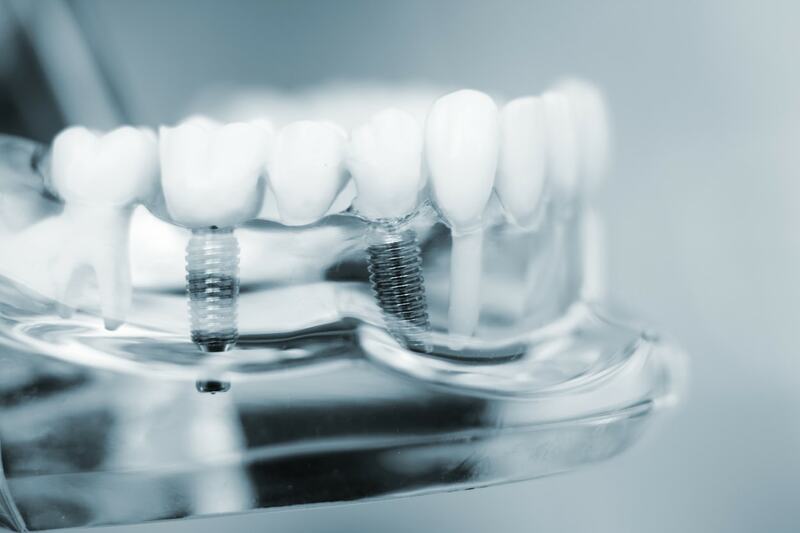 In reality, dental implants are extremely safe, functional, and viable. At the office of David S.Kao, DDS, your dental implants in Los Angeles are in good hands. We want to make sure you understand what exactly to expect throughout the dental implants procedure.